Benjamin is currently CEO of inno³, an open innovation consulting firm focused on IP and collaborative project management, and also Lecturer at Sciences Po Paris and at Institut Polytechnique de Bordeaux (IPB). Open Source legal expert since 2008, he worked both in the public (European commission, Ministry of Education, Paris city, Île-de-France Region, and their specific Open Source projects such as Open ENT, etc.) and the private sector (from the biggest such as SNCF, EDF, Valeo, Ingenico, Renault, Schneider, etc. to the most innovating SMEs). His activities range from trainings, strategy studies, policy definitions and/or implementation of OS governances. Benjamin also participated in many open source/content/data licensing projects, including the drafting of the French Open License and Free Art License, the porting of the Creative Commons licences into the French jurisdiction and he is responsible for the French translation of most used licenses such as GNU GPL, GNU LGPL, GNU Affero GPL, ODBL, CC-0. Hi is graduated from a Master in Business Law – specialization in industrial property – (2005) and a Master Degree in Intellectual Property/Immaterial Creations under the direction of Professor Michel Vivant (2006). He worked as legal counsel in the Partnership and Valorization Department of the CNRS (National Scientific Research Council) of Montpellier (2006) and as General Counsel in an Open Source software editor. 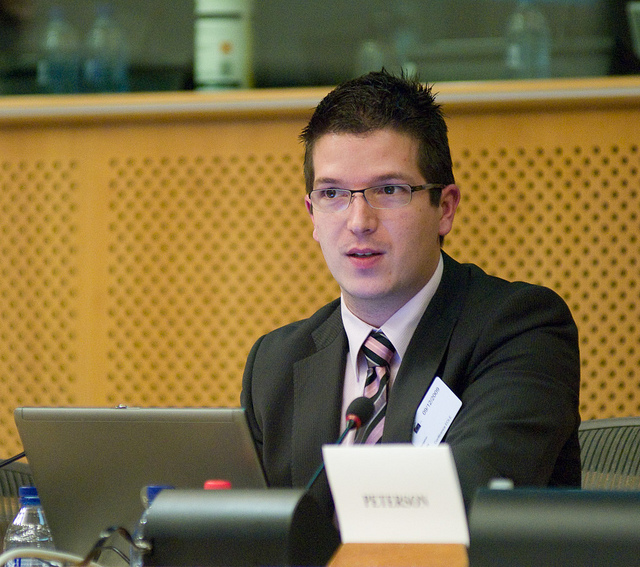 During it past position, he created the first CJOS (Open Source Law Center) in 2010 and cofounded the European Opensource and free software Law Event (EOLE), an annual event that aims to promote the sharing and dissemination of legal knowledge on Free & Open Source Software (FOSS) licenses, as well as the development and promotion of good practices in the field. Author of a book titled “Option Libre. 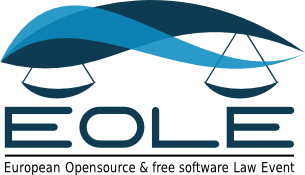 The right usage of Free Licences", Benjamin is also co-author of the “Open Source Guide” professional whitepaper published by the Syntec Numerique and is involved in several working teams about open source and Open Data governance and/or licensing. Benjamin is married and has four children. Passionate by jazz, he has been playing the trumpet from on early age and he enjoys playing with symphony orchestras and jazz bands.